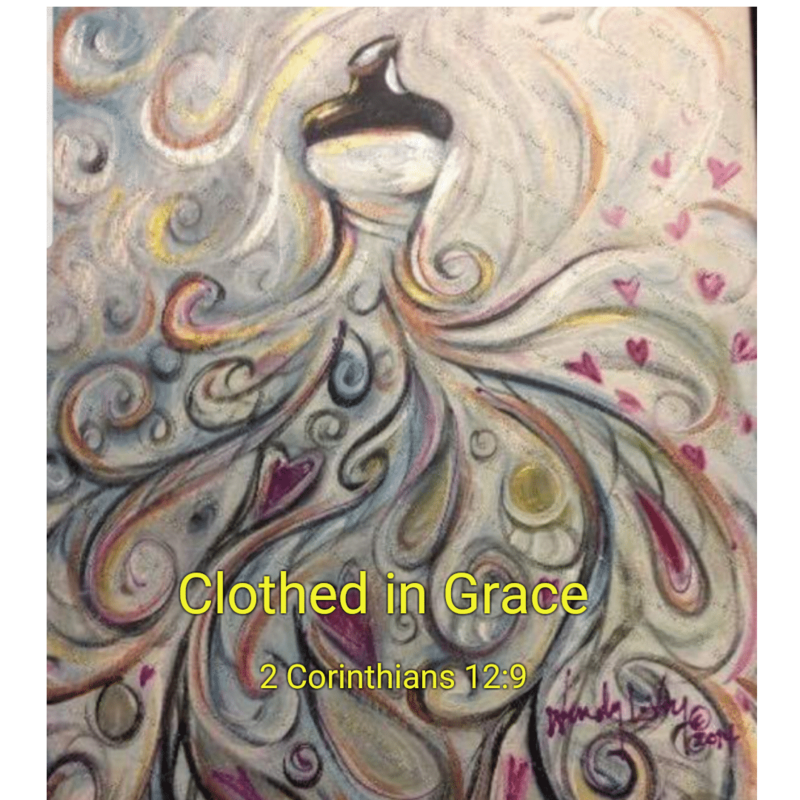 Led by an instructor, we will paint this picture that I have entitled, “Clothed in Grace.” Our last paint night was sold out, so make sure to register and pay early. Please invite a friend and come out and enjoy your pause moment away from the distractions of life. We will have some light refreshments, fun and inspiration!